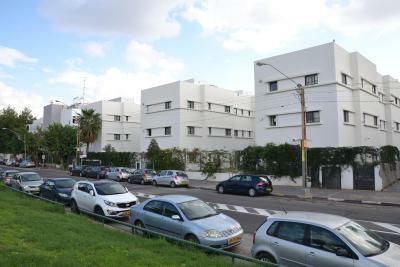 Lock in a great price for HI - Bnei Dan - Tel Aviv Hostel – rated 8 by recent guests! Great location, short walk to buses, staff was amazingly helpful arranging early breakfast to go, taxi to airport, and accommodating last minute added guests. The value for money. Clean rooms in a quiet part of Tel Aviv. The breakfast is all right, and it is near with a beautiful park. Very good, good location, clean, great breakfast,good WIFI, thanks!!! 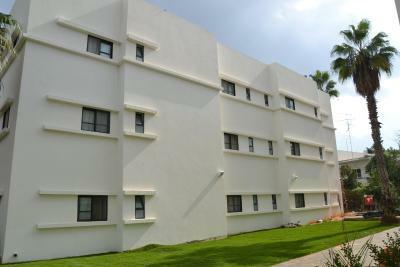 It's nice and clean, next to a park, friendly staff, inner yard. 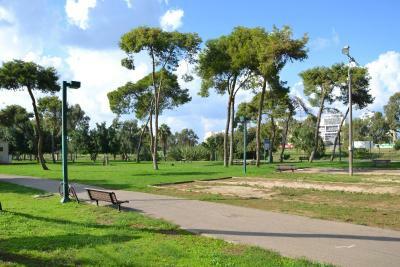 I read a lot of bad reviews of Israeli hotels, but my double room was clean, comfortable and next to a spacious park. The breakfast was fine, the water was hot, the TV worked and it was quiet. The staff were very helpful. Enjoy. The room was spacious and clean, the breakfast was very good with lots to choose from. The location is also very nice. Great value for the money! 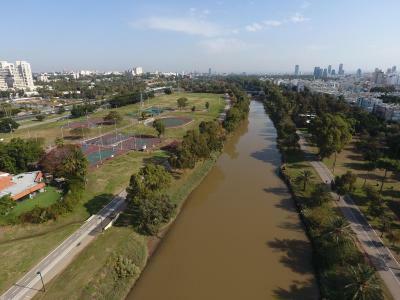 Very nice location near park. Rather good brekfast. Great place for a few days stay at walking distance both from a train station and a beach at a reasonable price for Tel Aviv. Amazing breakfasts to start a day. 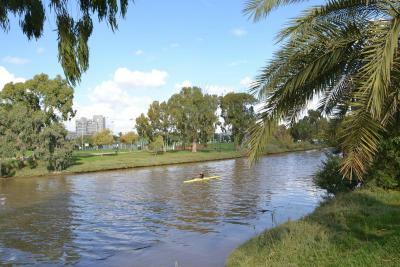 Set on the edge of Yarkon Park in Tel Aviv, HI - Bnei Dan Hostel is 0.6 mi from the port and beaches. 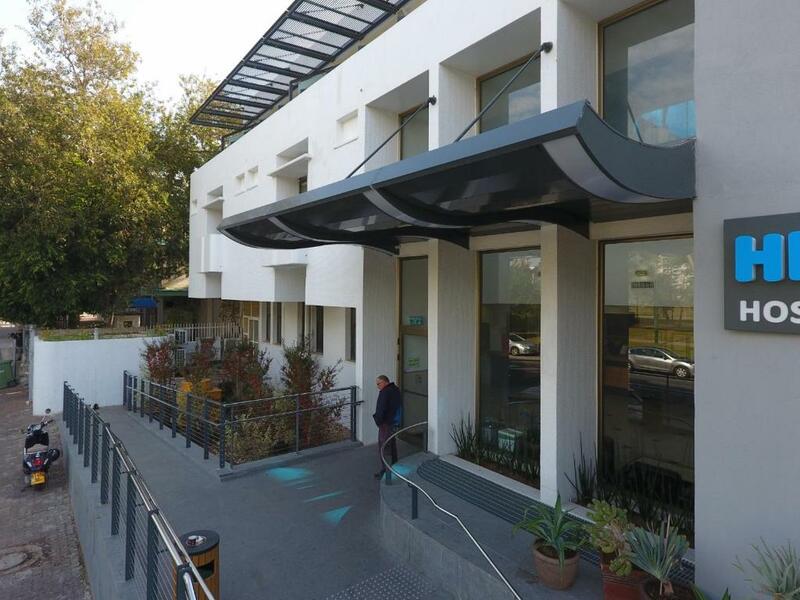 It features free Wi-Fi, an internet point, snack bar and Kosher restaurant. Rooms at Bnei Dan feature a TV, fridge and tea and coffee making facilities. Each one has a private bathroom with shower. Packed lunches are available. The dining hall seats 220 and special events can be catered for. Study days and conferences can also be organized. 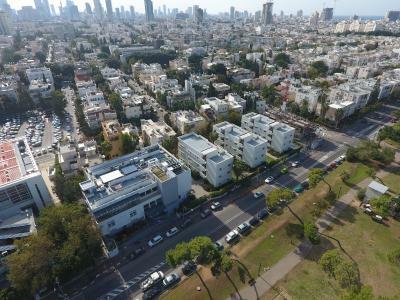 This guest house is set in a prestigious residential area of Tel Aviv. 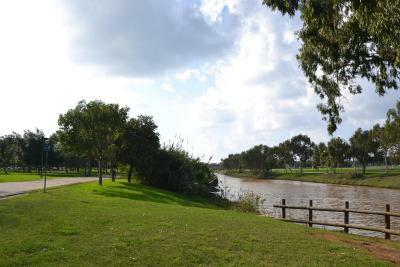 It is near the zoo in Ramat Gan and the Helena Rubinstein House of Arts. When would you like to stay at HI - Bnei Dan - Tel Aviv Hostel? This room comes with a TV, fridge and tea and coffee making facilities. This family room comes with 4 single beds. This family room comes with 3 single beds. House Rules HI - Bnei Dan - Tel Aviv Hostel takes special requests – add in the next step! HI - Bnei Dan - Tel Aviv Hostel accepts these cards and reserves the right to temporarily hold an amount prior to arrival. although room was very clean when we entered, they could have done better during the stay. Bath Towels were very small. Not big enough for two showers. Television screen very small. room had very annoying smell of chemical substance, not clear whether it was cleaning material or pesticide . they moved me to the next room which also had that smell although weaker . very suspicious that they happen to have two room next to each other with same problem and they moved me from one to the other . good building and bathroom . A bit distant from main stations and tourist attractions. Parking close to the hotel was a problem. Breakfast is not good. plenty of stuff but looks like it set there for a while. Old infrastructure, poor noise isolation, not particularly clean, a fair walking distance to anything worth visiting. The staff was generally nice and was trying to help whenever possible. Staff is not cooperative at all- a bit rude- they didn't care and suggest us anything. Check in was very long. We were 3 friend- 2 israeli and 1 foreigner- so to calculate VAT for us and to deduct VAT from our foreign friend was too complicated for hotel worker. And when we wanted to pay from 1 credit card all expences- it was even more diffult task. Very early check out(before 10:00 on Sturday). From my expereince on saturday in Israel in many places you can check out later without any promlems- here it was on extra payment 100 NIS. I stayed in same hostel network in Eilat- Hostel is much better. There is no some Hotel parking- i was looking for parking in 300 Meters from the place as all nearby area was reserved.